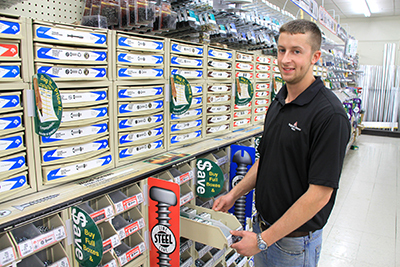 Mario’s True Value Home Center carries the highest quality hardware, tools and equipment. 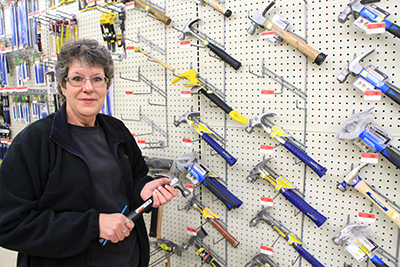 No matter if you’re repairing your front porch, remodeling your playroom, or building an addition, you need to be confident that you have the right tools. By providing quality products that you can count on, Mario’s makes it possible for you to finish the job without unnecessary headaches.